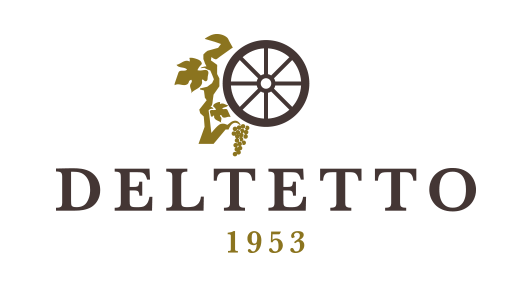 We met the Deltetto Family in September 2018 and were blown away by their wines. Tony and Carlo love winemaking in the méthode classique. 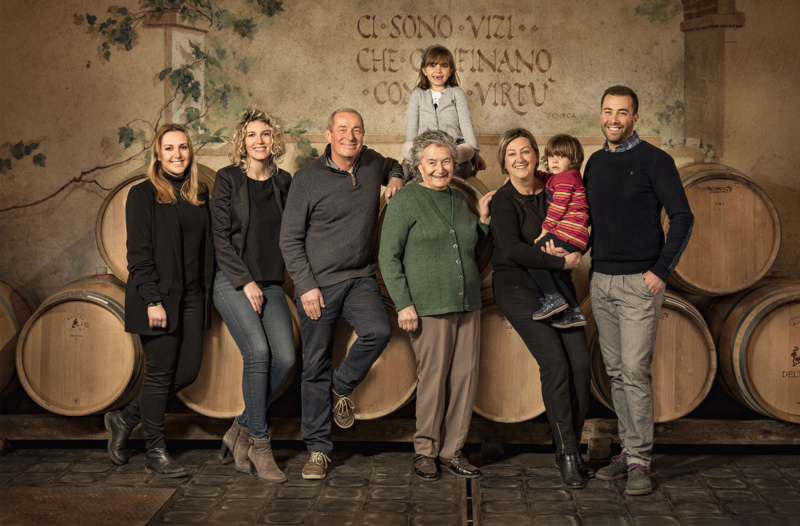 This is truly a family operation with Tony's wife, Graziella, and daughters, Cristina and Claudia, fully engaged in continuing the traditions set forth by their grandfather. We love their commitment to the environment and know you will love these organic wines!